AMAZULU coach Cavin Johnson has refused to commit whether he will give Talent Chawapiwa his debut this weekend when they host Cape Town City in their Absa Premiership clash on Saturday night. Usuthu, the first club to beat Mamelodi Sundowns and break their 28 match unbeaten run this season, will host Benni McCarthy’s side at Umlazi’s King Zwelithini Stadium (8.15pm). Chawapiwa was bought by AmaZulu on the last day of the transfer window last month from Baroka FC where he had made his name in the PSL. 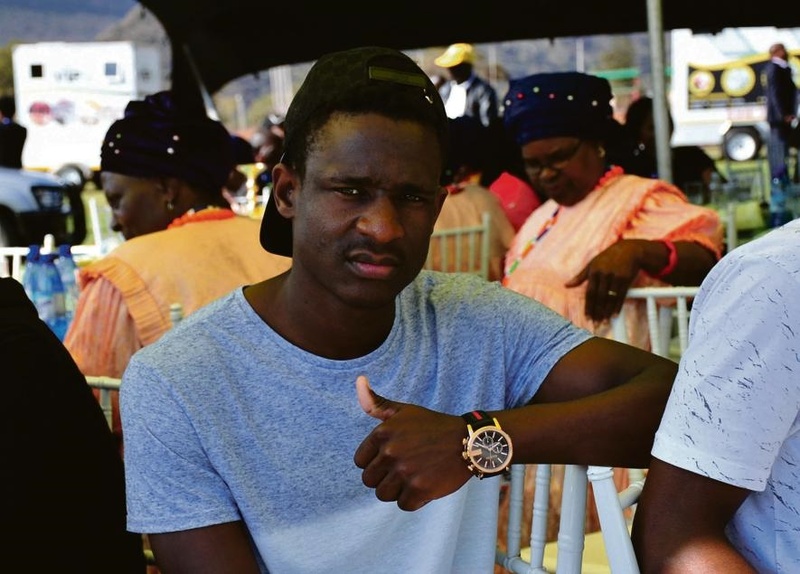 At Bakgaga, Chawapiwa helped the club win their maiden trophy in the Telkom Knockout when they beat Orlando Pirates in the final in December last year. Johnson, who also at the same time lost striker Emiliano Tade to Sundowns, said he is yet to decide on the weekend’s starting eleven. “Talent, that says it all, hey,” Johnson said. “Whether he starts or comes from the bench, we’ll see how he fits in the game. He’s got the name, Talent. 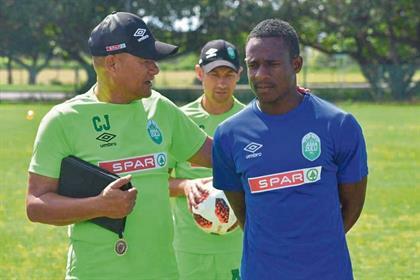 AmaZulu have three Zimbabwean players in camp, with an injured Butholezwe Ncube, Energy Murambandoro and Ovidy Karuru. Chawapiwa says, having these compatriots swayed his decision to join the club. “It played a big role,” Chawapiwa said. “I spoke to them and they only gave me positive feedback about the club. Ovidy gave me honest answers. But Chawapiwa believes it has been a big step for him to join Usuthu.